An integrated product that combines the best of the OMS and the EMS is hailed as the holy grail for buy-side trading desks. Boston, November 8, 2018 – The evolution and complexity of market microstructure, combined with increasing workflow demands placed on the buy-side trader, fertilized the growth of dedicated tools and solutions most commonly found in execution management systems. Most EMSs continue to have functionality rooted in the trade execution process, and the best-of-the-best buy-side traders demand best-in-class tools to deliver best execution to their portfolio managers and clients. Leveraging the Aite Impact Matrix (AIM), a proprietary Aite Group vendor assessment framework, this report explores some of the key trends within the buy-side EMS market and discusses the ways in which technology is evolving to address new market needs and challenges. 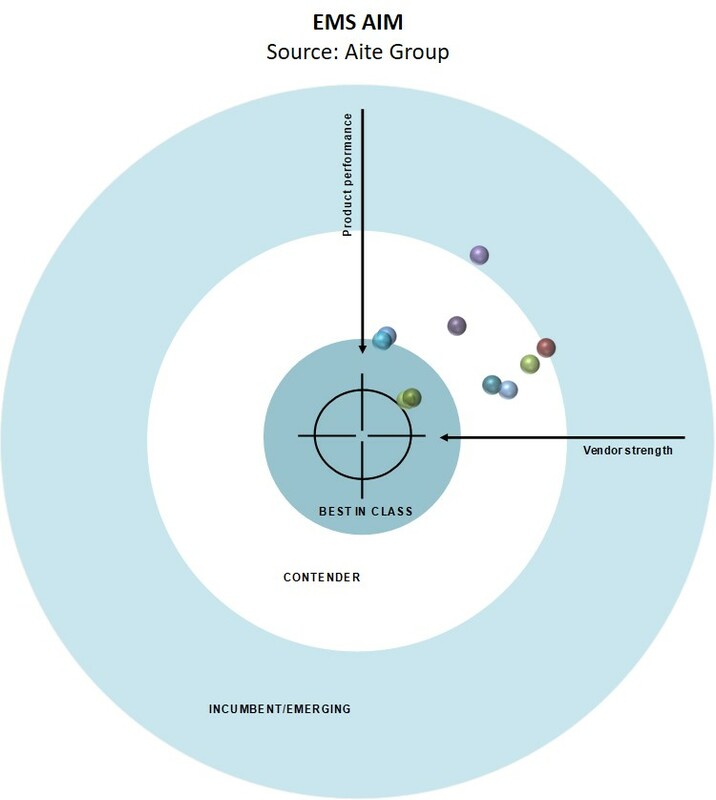 Recognizing specific vendors for their strengths in critical areas, the AIM framework in this report evaluates the overall competitive position of the following vendors: Bloomberg, FactSet, Fidessa, FlexTrade, InfoReach, Neovest, Refinitiv REDI, SS&C Eze, Tora Trading, and TradingScreen. This report also profiles Instinet, ITG, and Tethys. This 94-page Impact Report contains 42 figures and 15 tables. Clients of Aite Group’s Institutional Securities & Investments service can download this report, the corresponding charts, and the Executive Impact Deck. This report mentions AxeTrading, Dash Financial, InteractiveBrokers, IRESS, IronFly Technologies, Linedata, Morgan Stanley, UBS, uTrade Solutions, and Virtu Financial.